Disney has done it again with their newest animated film - an entertainment blockbuster this time featuring the songs of Phil Collins. 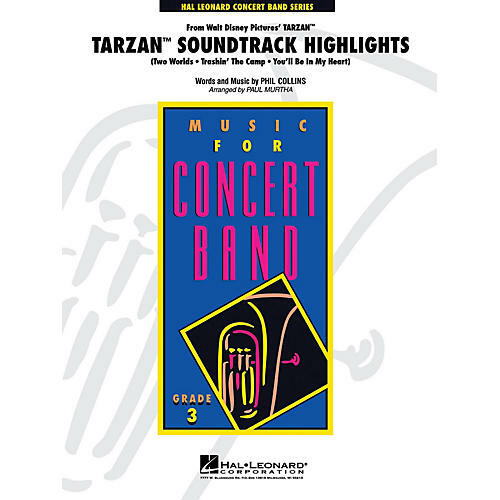 Paul Murtha's showcase for band includes three of the best songs from the film. Your band will love the pop hooks with Two Worlds Trashin' the Camp and You'll Be In My Heart.